After a century of cruel experimentation, a haunted race of genetically and biomechanically uplifted canines are created by the followers of a mad nineteenth-century Prussian surgeon. Possessing human intelligence, speaking human language, fitted with prosthetic hands, and walking upright on their hind legs, the monster dogs are intended to be super soldiers. Rebelling against their masters, however, and plundering the isolated village where they were created, the now wealthy dogs make their way to New York, where they befriend the young NYU student Cleo Pira and—acting like Victorian aristocrats—become reluctant celebrities. Unable to reproduce, doomed to watch their race become extinct, the highly cultured dogs want no more than to live in peace and be accepted by contemporary society. Little do they suspect, however, that the real tragedy of their brief existence is only now beginning. 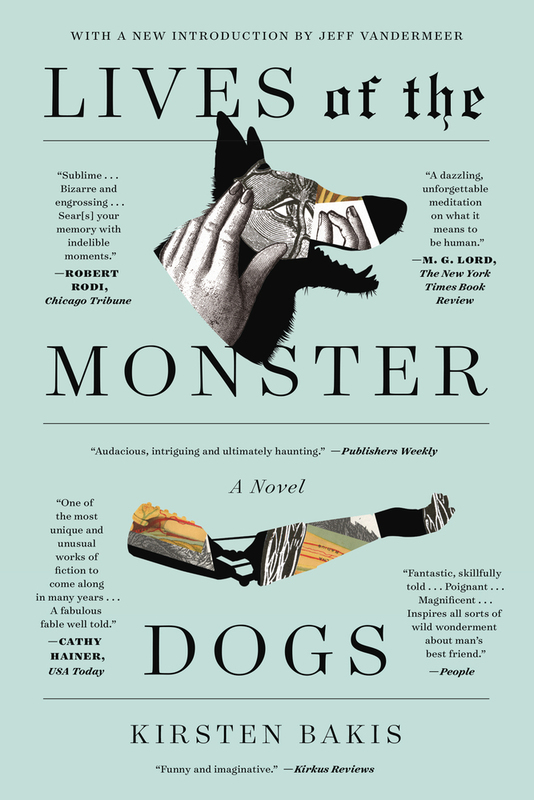 Told through a variety of documents—diaries, newspaper clippings, articles for Vanity Fair, and even a portion of an opera libretto—Kirsten Bakis’s Lives of the Monster Dogs uses its science-fictional premise to launch a surprisingly emotional exploration of the great themes: love, death, and the limits of compassion. A contemporary classic, this edition features a new introduction by Jeff VanderMeer. Kirsten Bakis attended the Iowa Writers’ Workshop, and is the recipient of a Michener-Copernicus Society of America Award, the Bram Stoker Award for First Novel, and a Whiting Award. She is a resident faculty member at the Yale Writers’ Conference, teaches at the Hudson Valley Writers’ Center, and is an editor at Origins Journal. Lives of the Monster Dogs is her first novel.